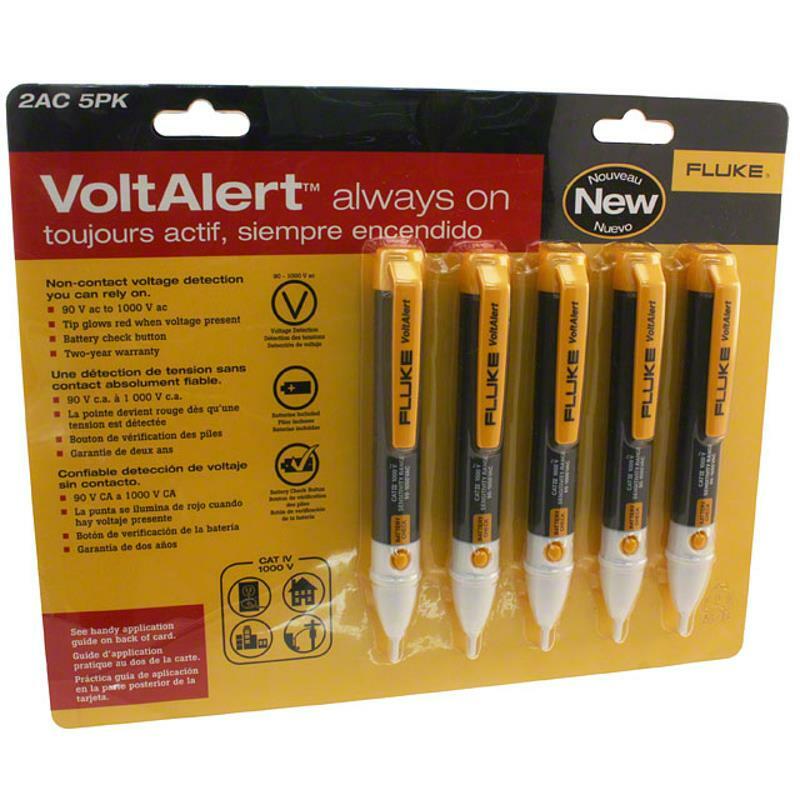 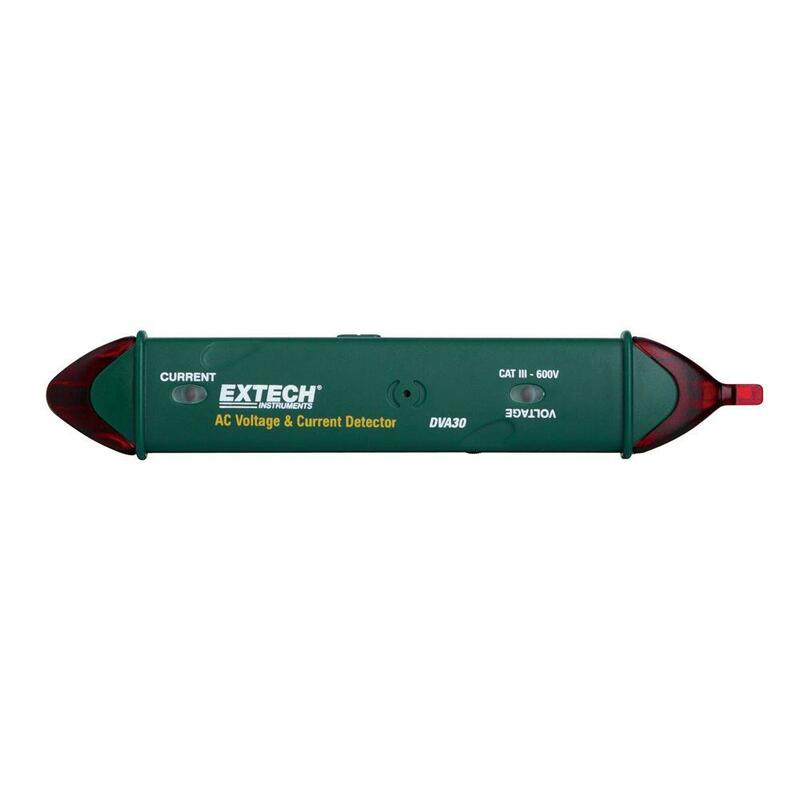 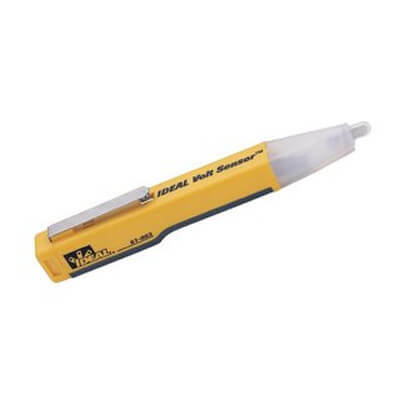 Extech DVA30 AC Current and Voltage Detector Non-Contact is the only two-in-one current/voltage detector designed for non-contact electrical testing. 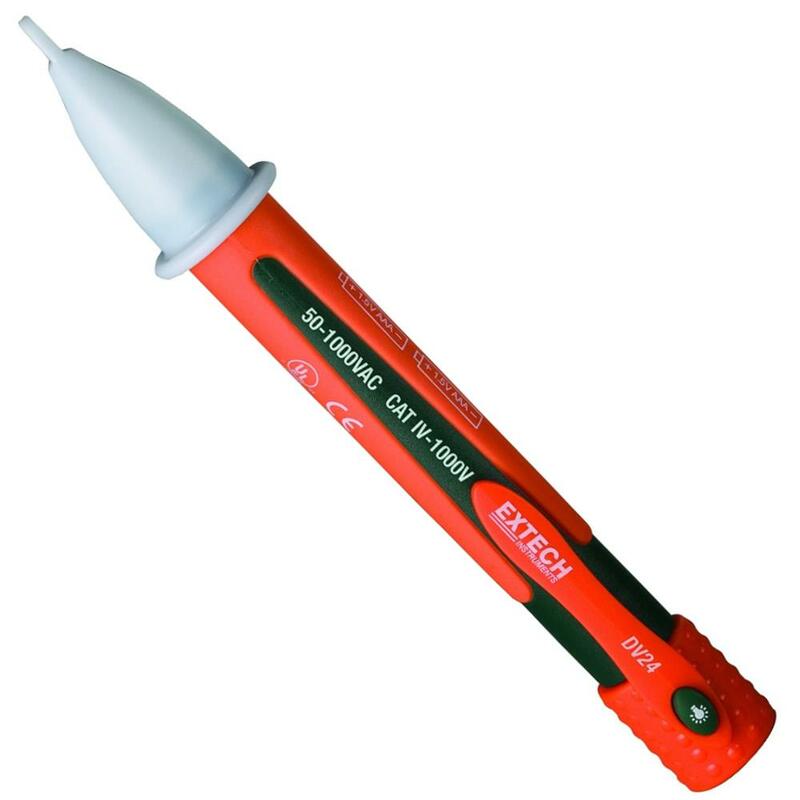 The Extech DVA30 Non contact voltage probe detects from 12V to 600VAC and provides current detection from 200mA to 1000A. 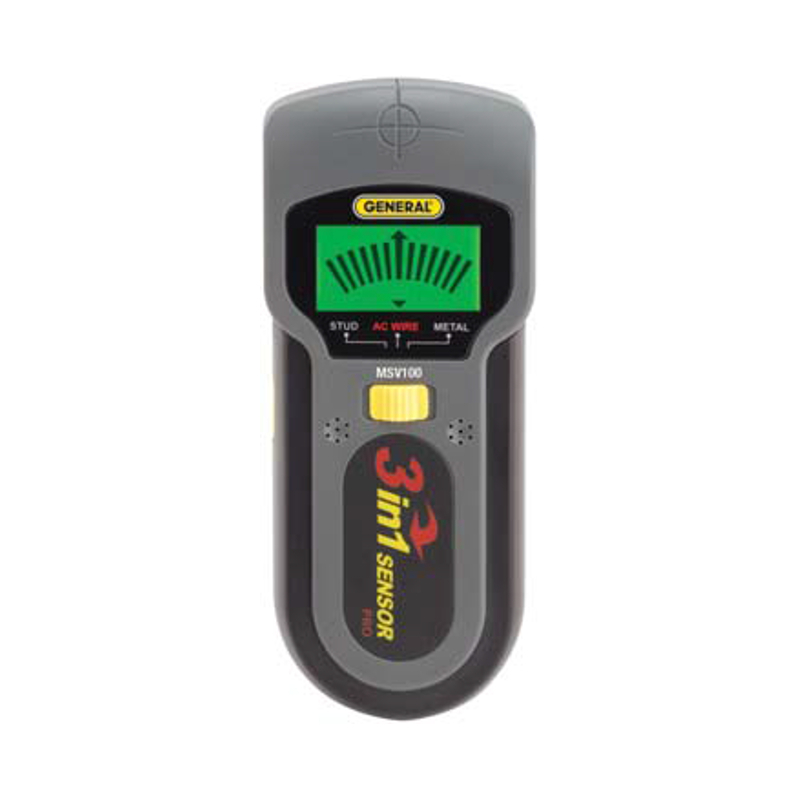 Sensitivity adjustments included to increase or decrease sensor trigger threshold.